Best of India Nepal Tour has been chalked out to incorporate the most popular tourist places of north India and Nepal. The capital city of India – Delhi- is the initial interface with India. 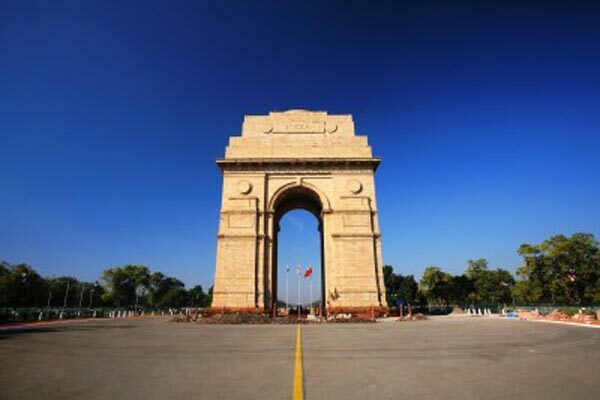 Delhi, segmented from tourism perspective in Old & New Delhi, has glorious historical past, dating back to Mahabharata era. 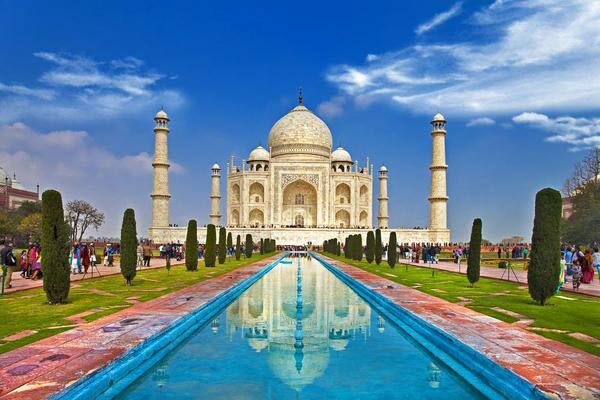 Indian capital boasts of having a rich repository of historical monuments. 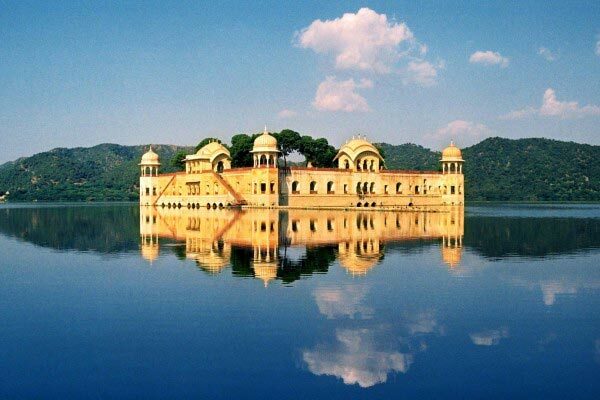 Rajasthan is often termed as tourists’ paradise owing to rich cultural & architectural heritage. AEarly in the morning, having delicious breakfast in Varanasi hotel, you will be transferred to Varanasi airport to board flight for Kathmandu, the capital city of Nepal, the only Hindu country in the world. On arrival at Kathmandu, you will be received by a representative of Optima India Tourism and taken to Kathmandu hotel. For smooth and speedy check in, our representative will assist you. Spend the rest of the day in leisure. Overnight stay has been planned in Kathmandu hotel.